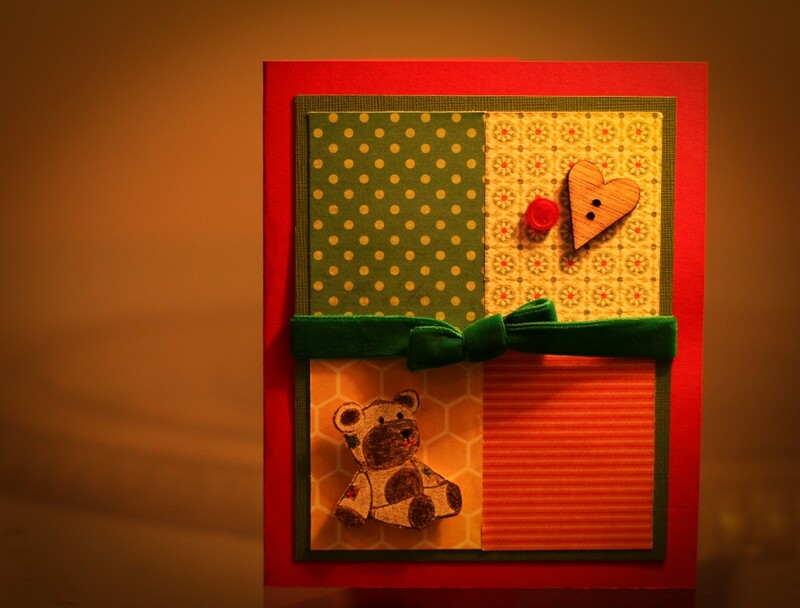 This is a card I recently made for a dear relative who is very ill. Though the paper wouldn’t be comfy to snuggle with, I hope that any of you out there in need of comfort may find a little bit with this card. Have a restful day if you need one. If not, I encourage you to make a card for someone who does. There’s something special about receiving handmade things.